I am a true fan of his books. This book contains many reminders of good practices from his other books, but blends in new learnings about failure. learning from our failures is key to our next success. 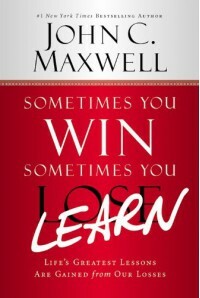 This nook was very timely for me as I am looking for lessons from every failure and success.